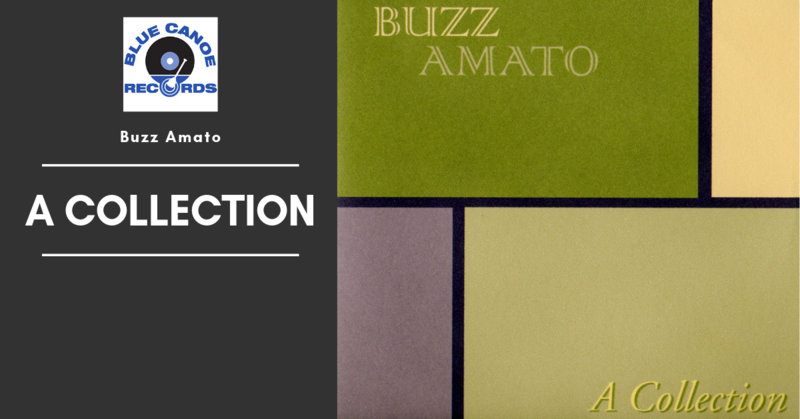 Buzz Amato's debut CD "a Collection" is a diverse selection of original composition's that span nearly two decades in the making. This former Curtis Mayfield alumni has assembled an all-star cast to perform 12 of his funky tunes. 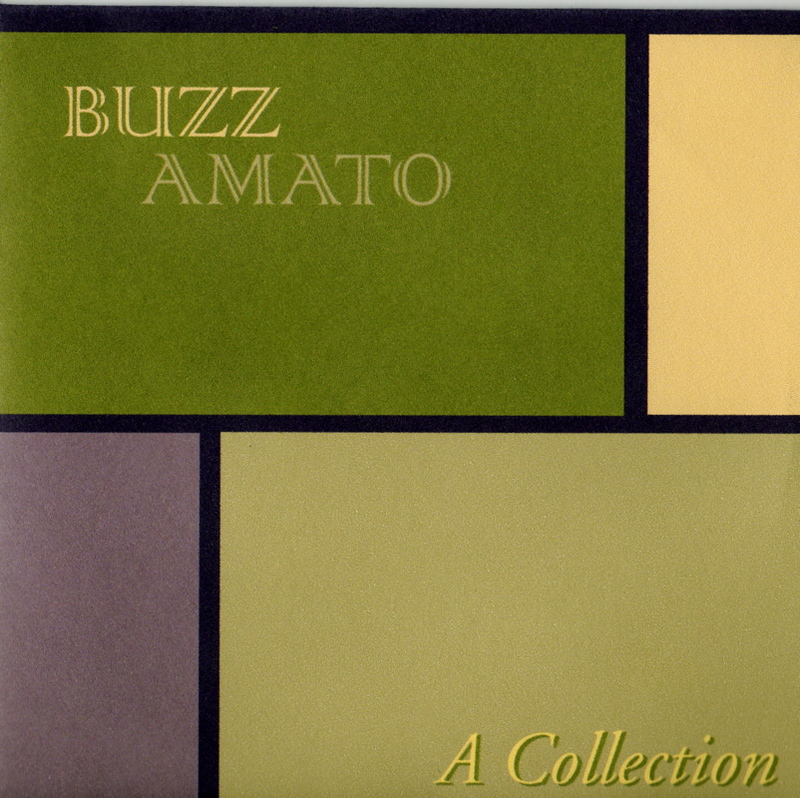 Buzz Amato has worked with Curtis Mayfield, Kirk Whalum, Gerald Albright and David Sanborn to name a few.